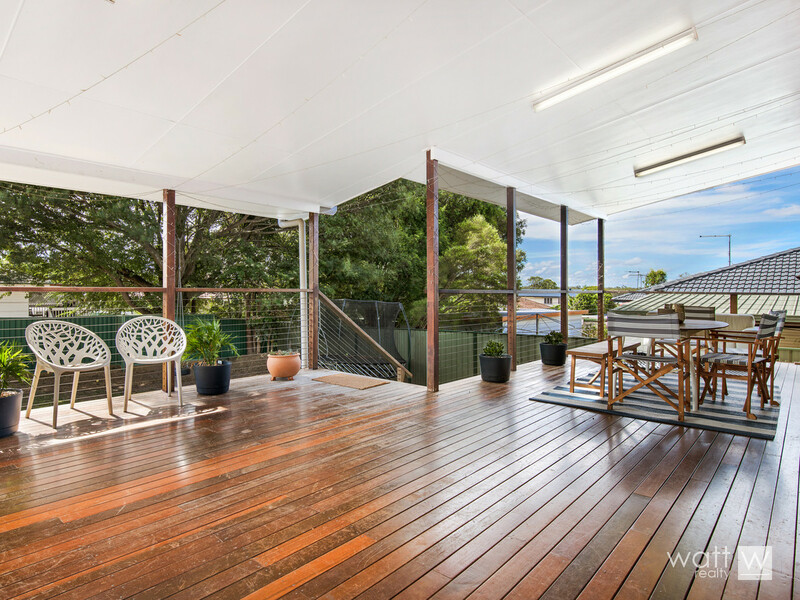 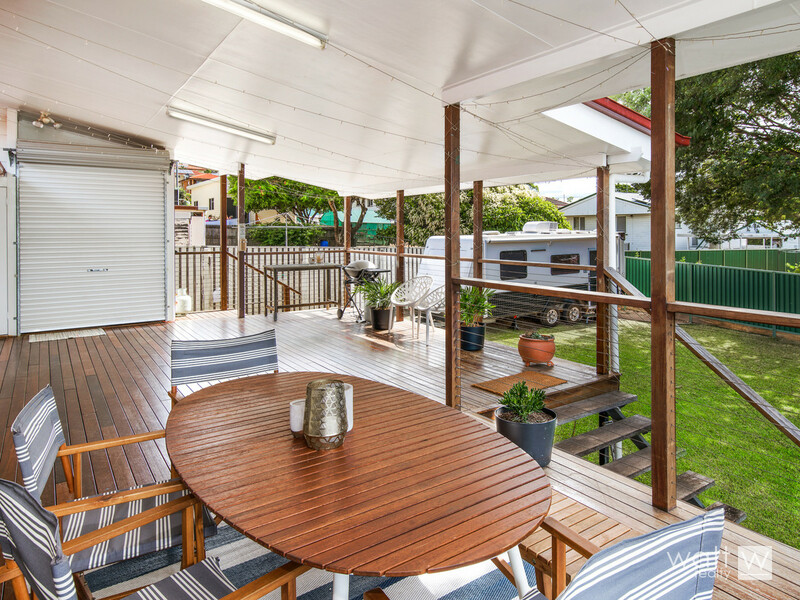 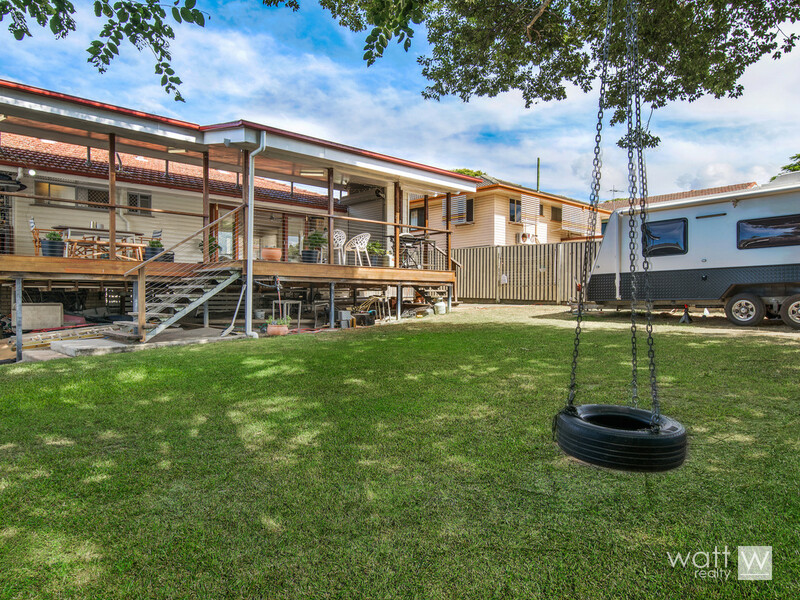 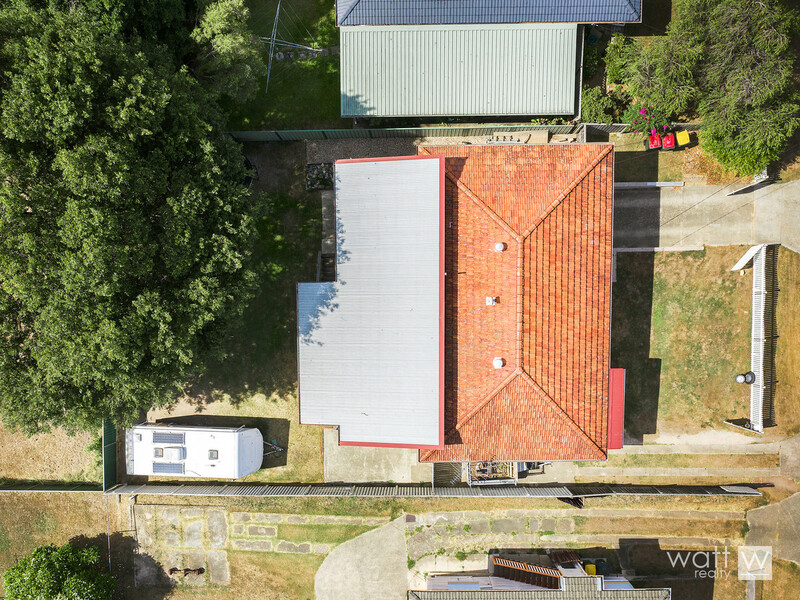 There may be many great features to this lovely Bracken Ridge home but the best has to be the massive deck. 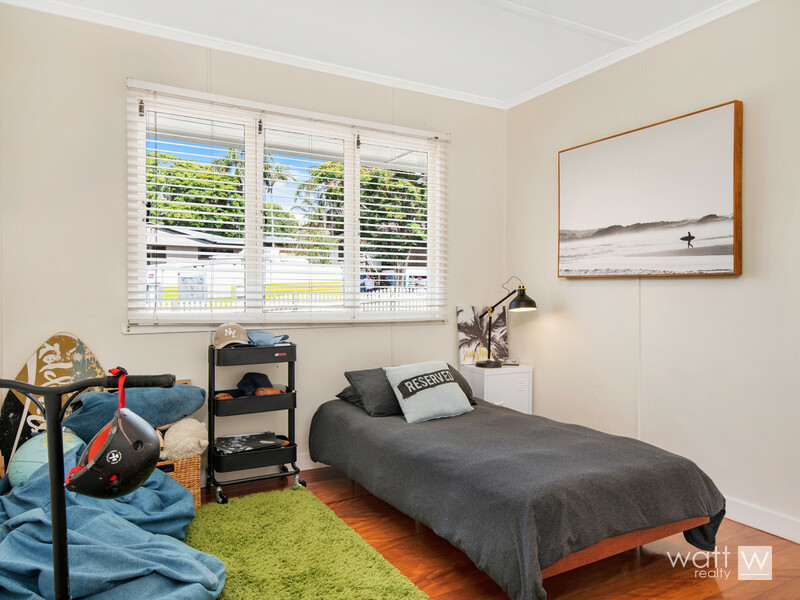 You’ll fit the barbie, the outdoor setting, a lounge area… heck why not an exercise machine too! 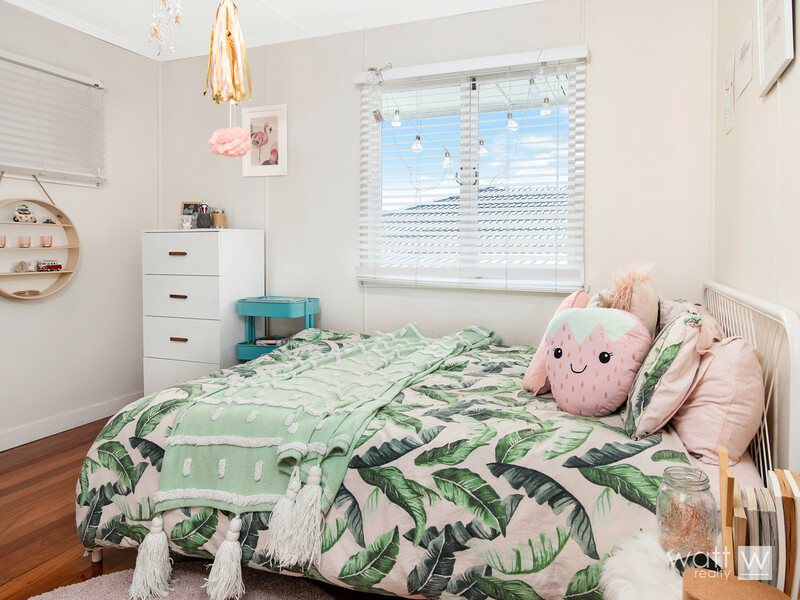 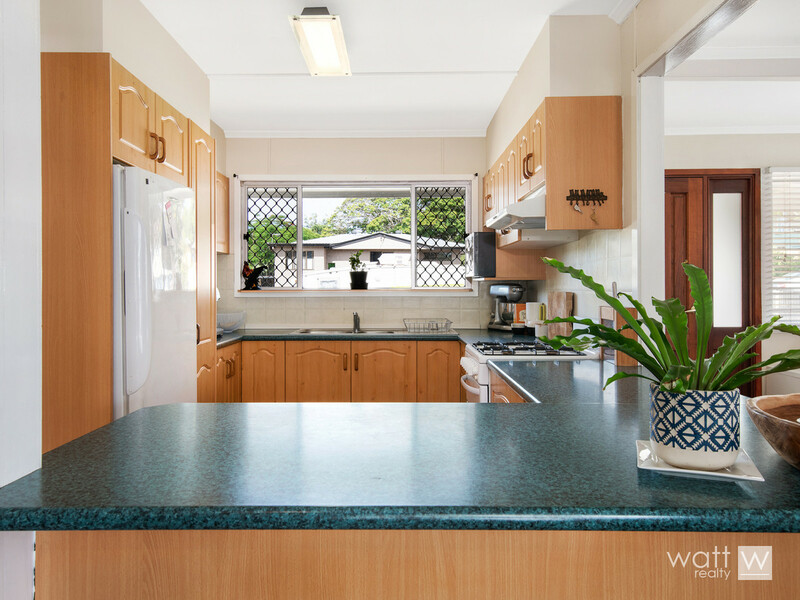 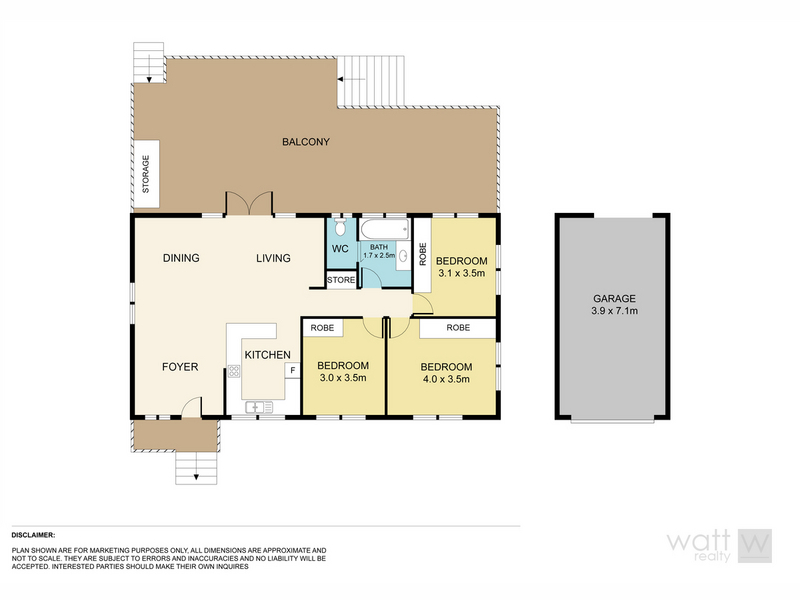 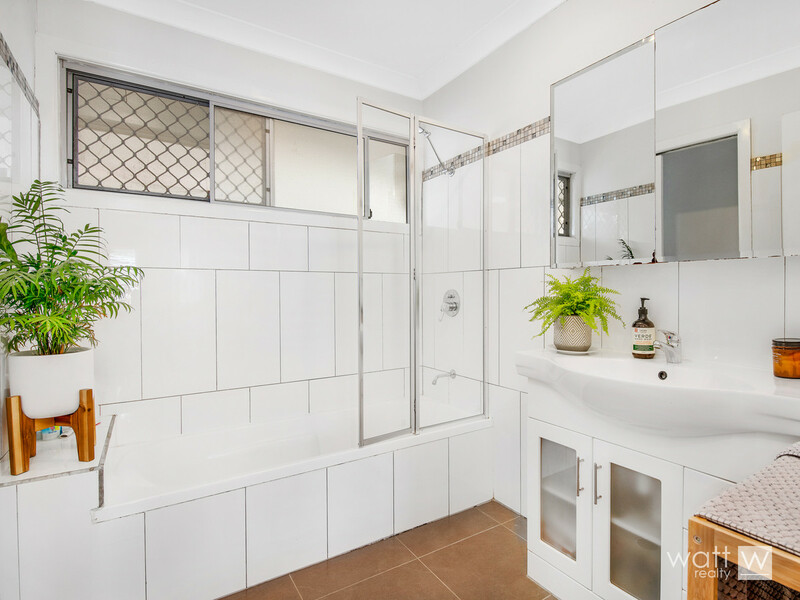 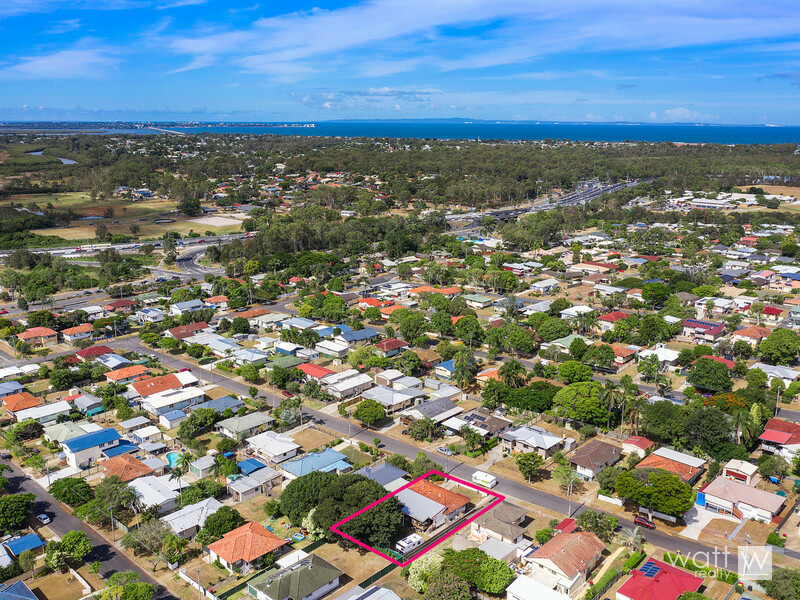 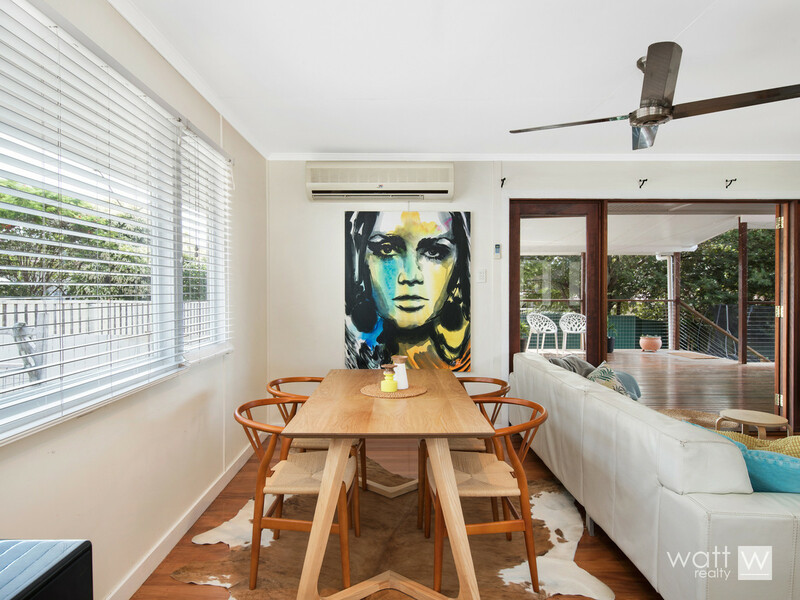 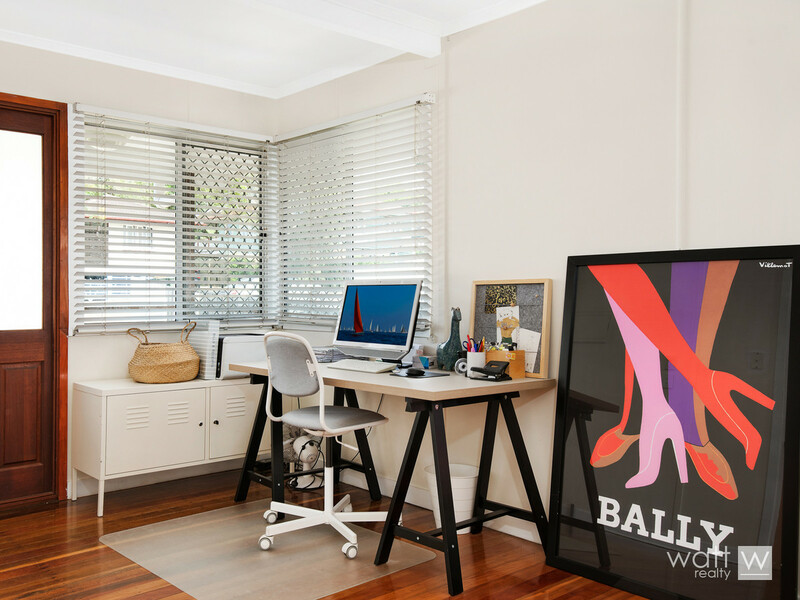 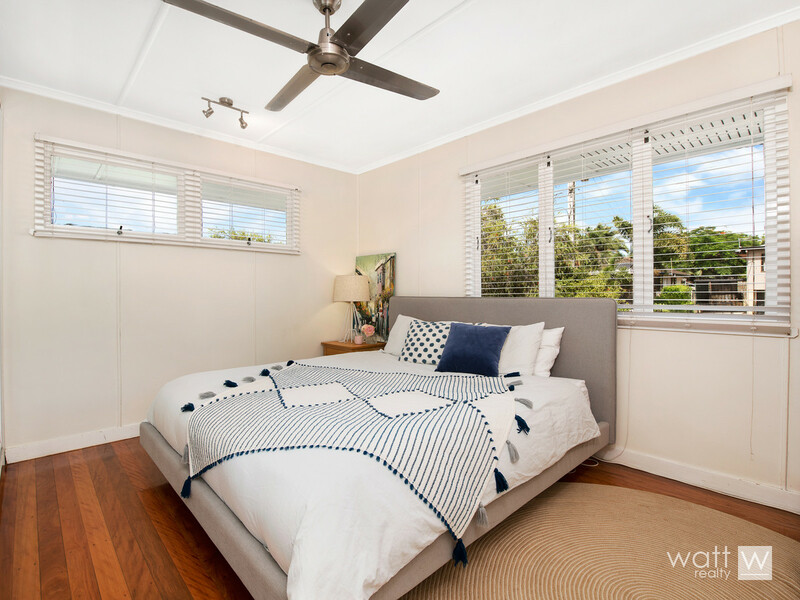 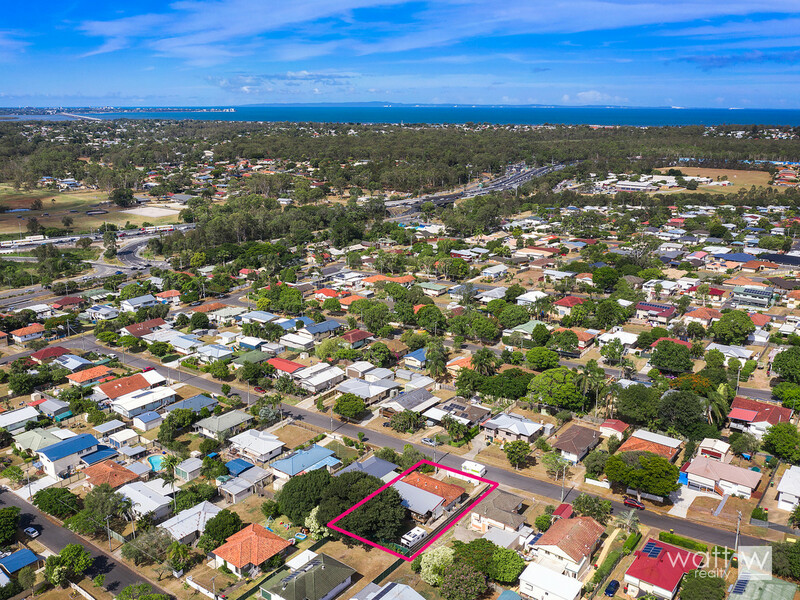 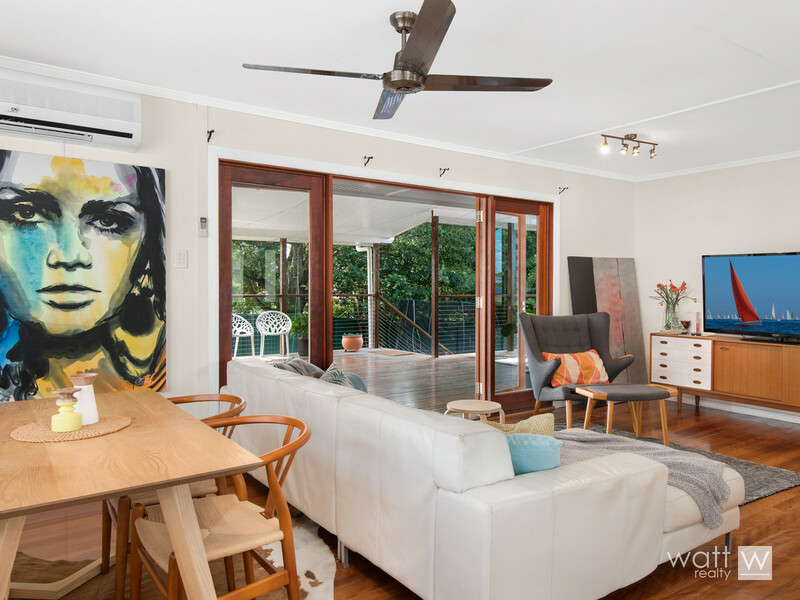 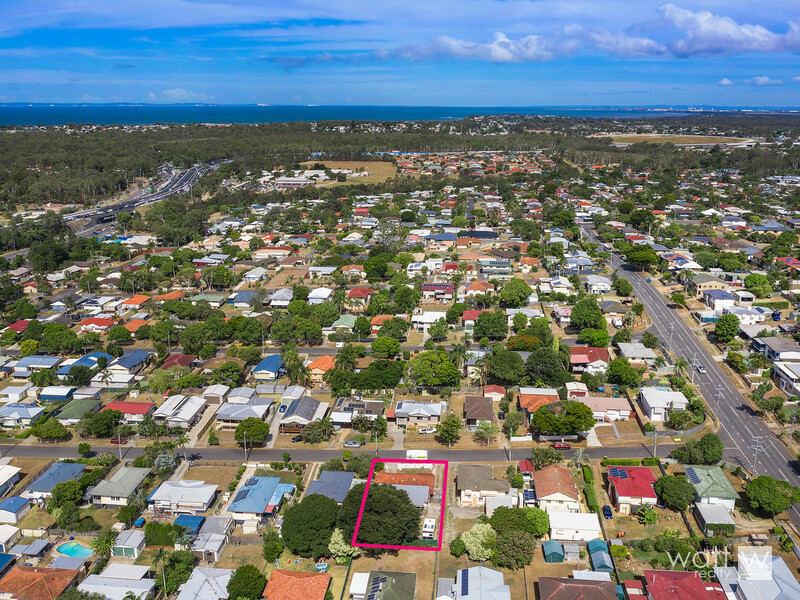 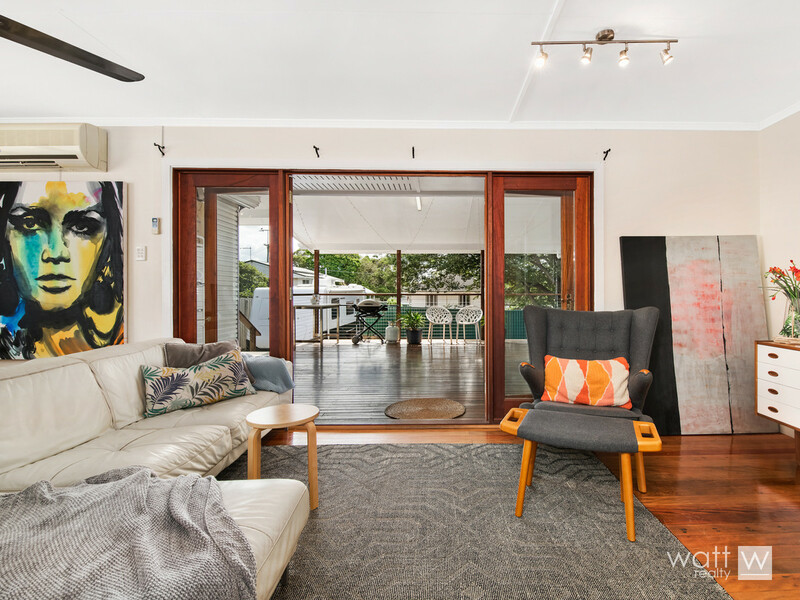 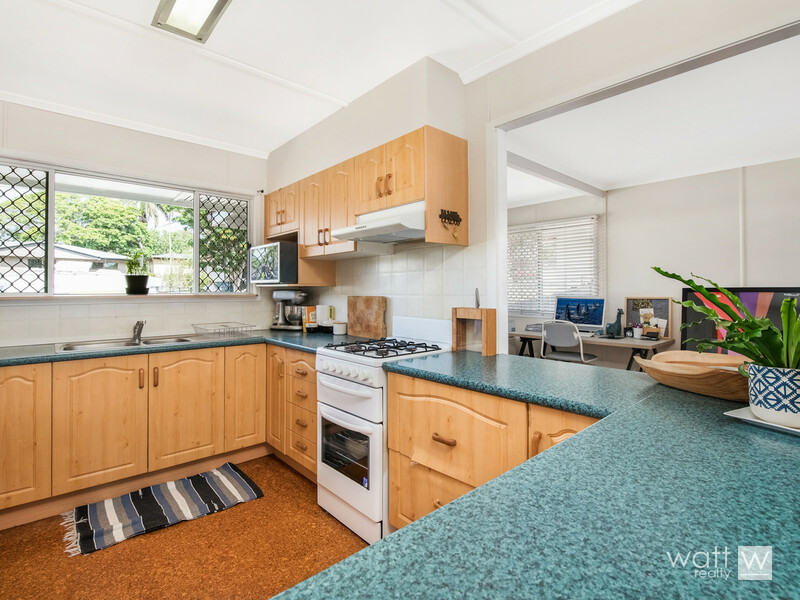 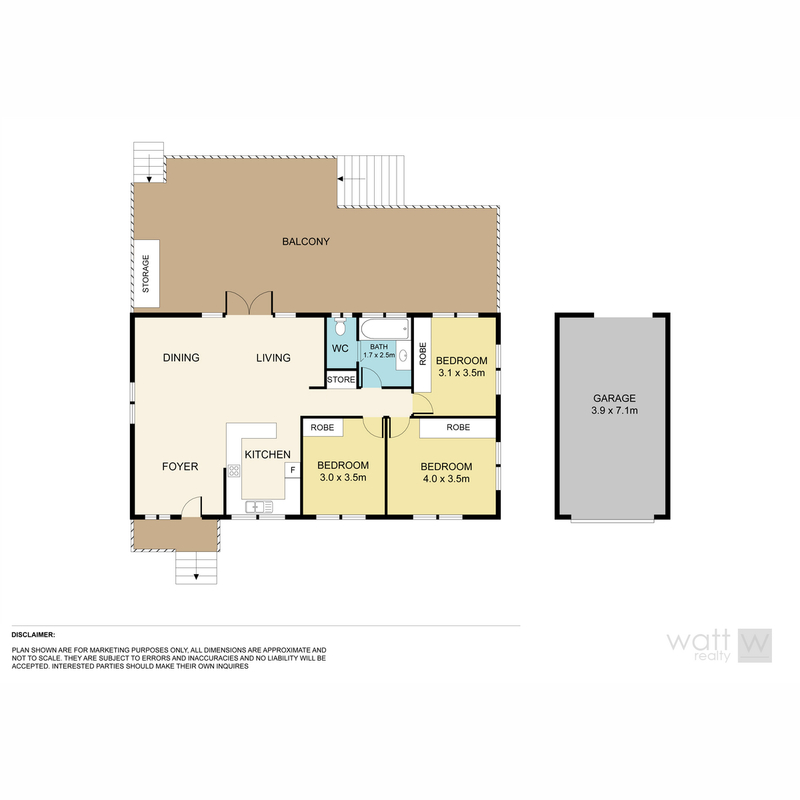 Inside is a spacious, light ‘n bright 3 bedroom home with timber floors, aircon + ceiling fans and a modern kitchen and bathroom. 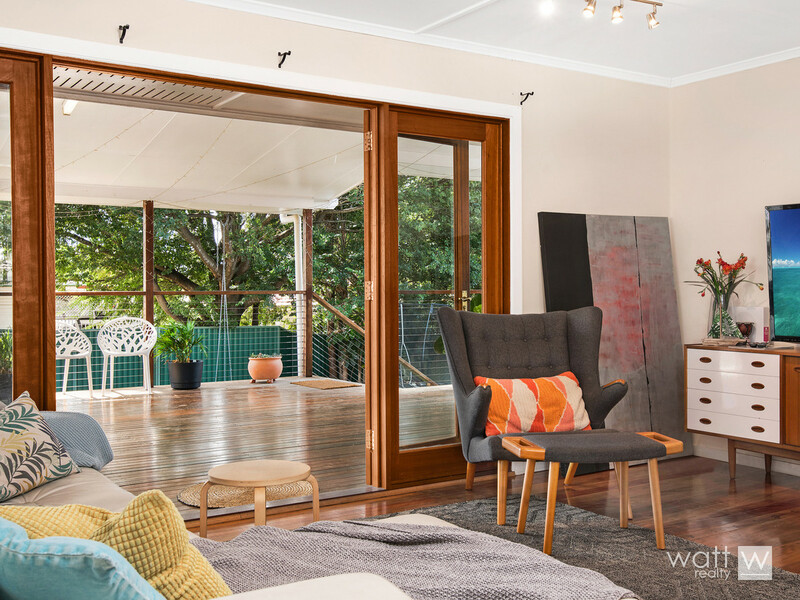 The living room has big bi-fold doors to the deck making for easy entertaining. 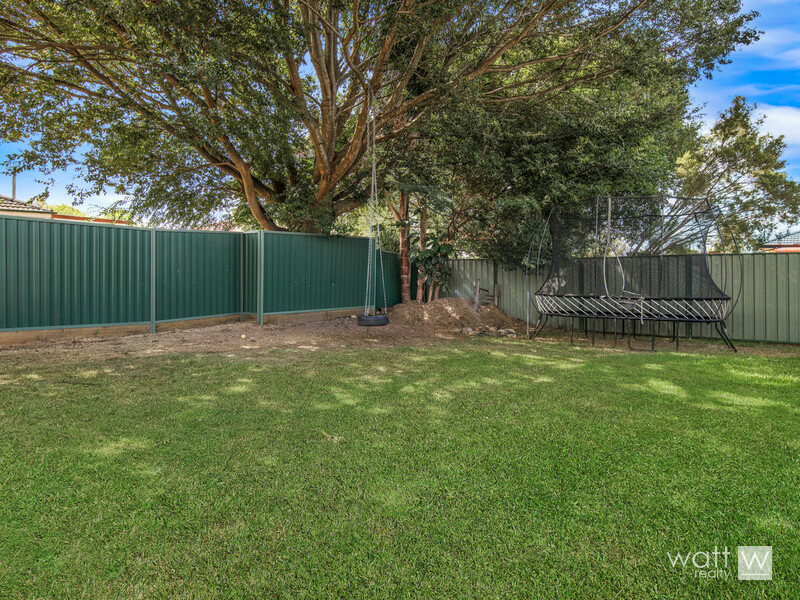 If you have kids or furry kids, they can run free in the large fully fenced yard. 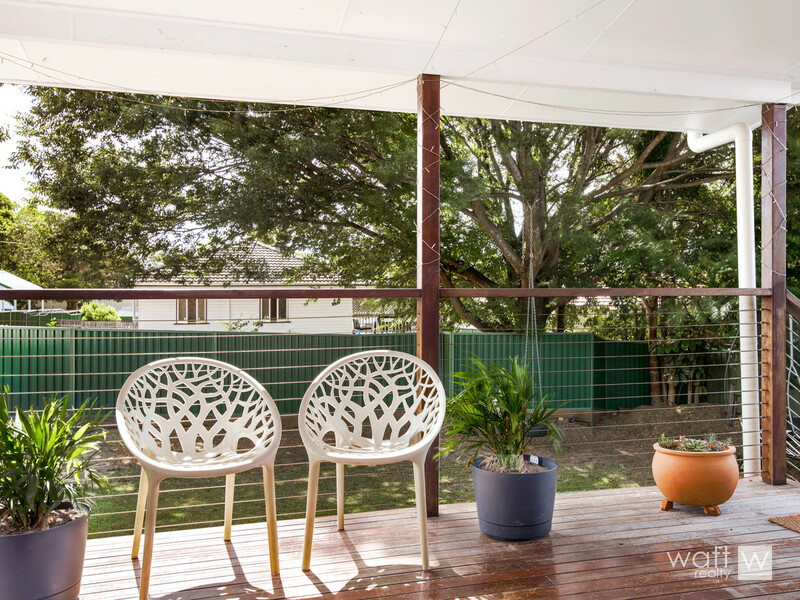 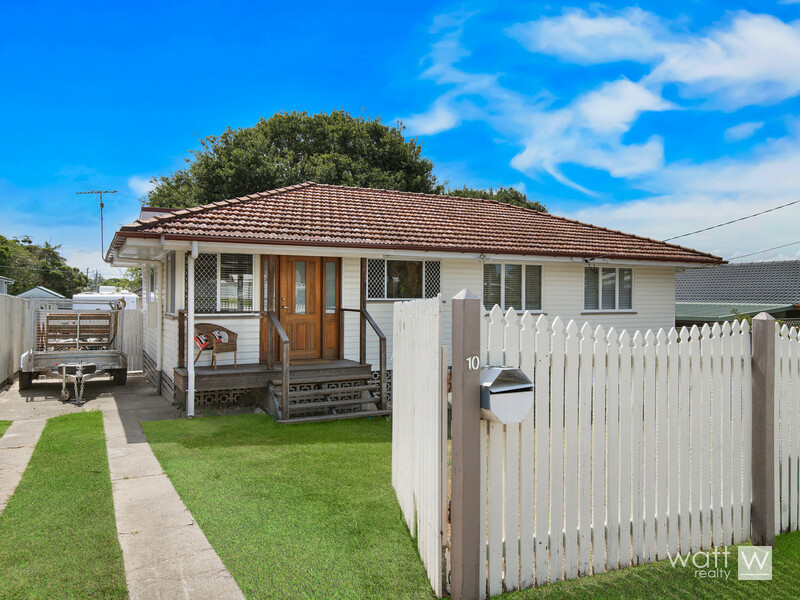 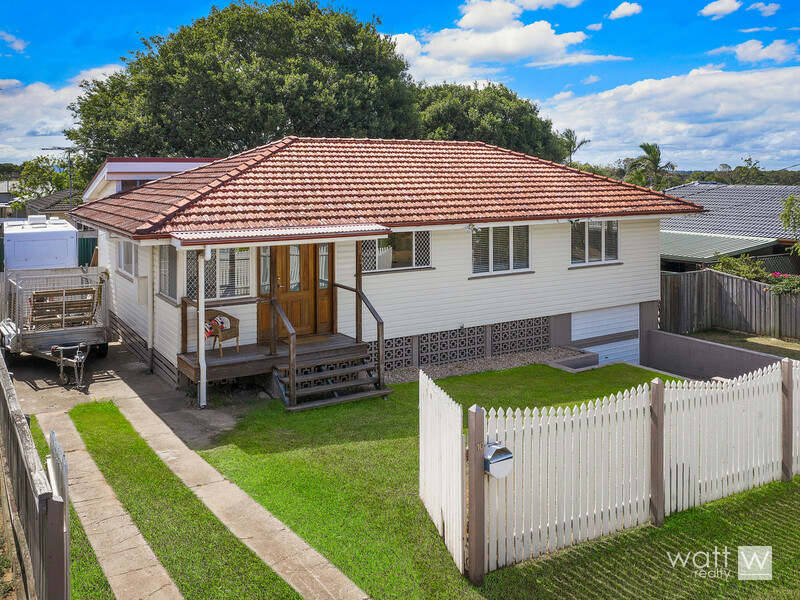 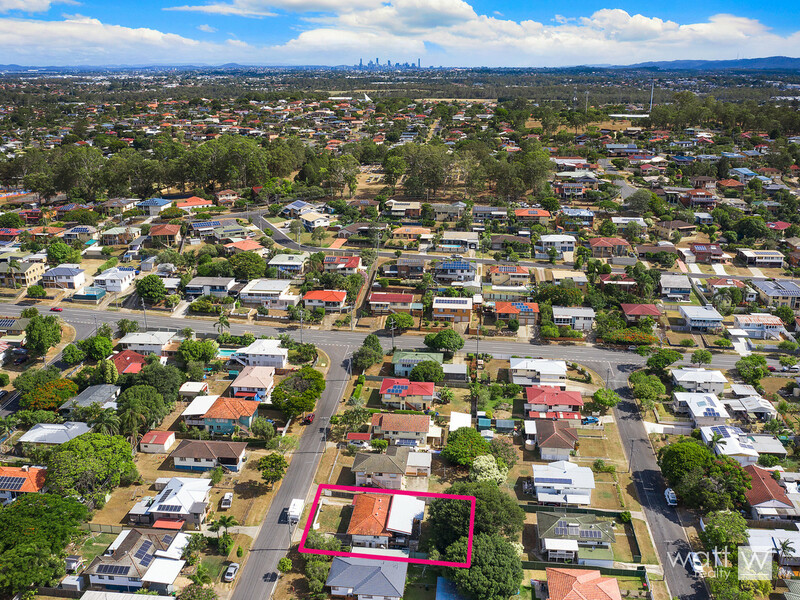 This location is fab for getting out ‘n about with easy access to buses and major arterials.